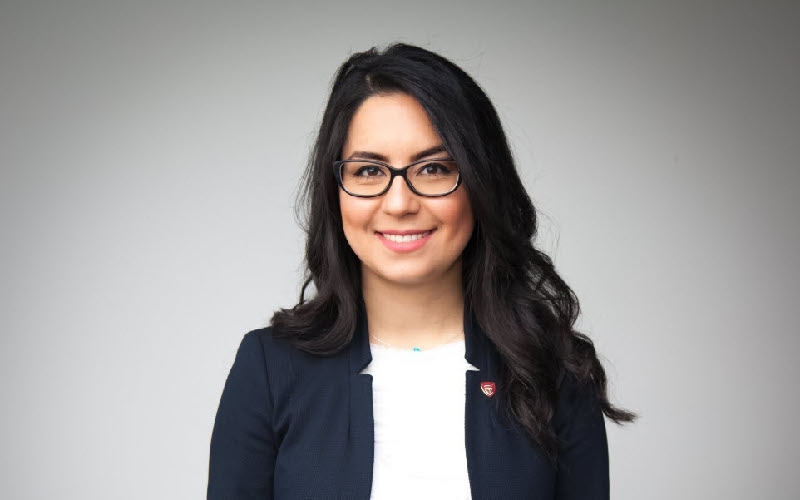 Moradi earned her undergraduate degree in mechanical engineering from Concordia University and launched her career at Rolls Royce Canada in the energy sector. Moradi later joined Pratt & Whitney Canada (P&WC) as an aerodynamicist, where she was involved in all aspects of turbine aerodynamics. In 2016, concurrent with her design work at P&WC, Moradi earned her Master’s degree from École de Technologie Supérieure as a significant player in the creation of a multi-disciplinary design optimization system. She currently works in the Turbine Mechanical Design department, designing and integrating turbine components. Moradi received the 2018 Concordia Young Alumni Award and was a 2018 recipient in Wings' Canada’s Top 20 Under 40 program (Agents of Change, July/August 2018). A favourite story on my journey: [Editor's note] Unfortunately, Niloofar was in the middle of a major project at P&WC and unable to provide a personal story. (Look for more on her accomplishments via WINGS magazine in the weeks ahead).